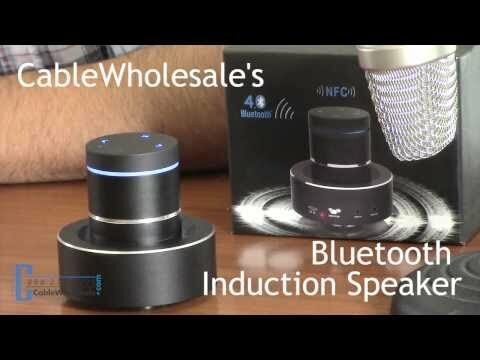 CableWholesale's innovative Bluetooth 4.0 vibrating induction speaker delivers 360 degree omni directional sound. You can play your music anywhere using any hard surface from any Bluetooth audio source or use the built in 3.5mm jack. Transfer files between your Windows computers at up to 480mb/second. No installation required. Plug and play. Connect and transfer. This USB 3.0 Super Speed Universal Docking Station has built-in USB 3.0 ports that allow full USB 3.0 data transmission speeds between USB 3.0 peripherals, and is backward compatible with the USB 2.0 specification. All of your USB peripherals can be connected to the dock. Perfect for laptops or computers. Windows XP through 8 compatible. 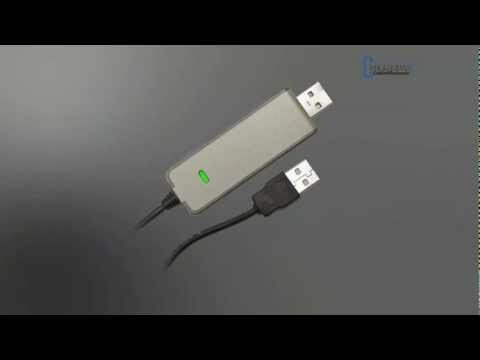 USB 3.0 cable included for connecting the dock to your computer. USB OTG is short for an On-the-Go cable or adapter, which explains perfectly what these adapters were created for. A USB OTG cable or adapter can make a USB host out of your phone or tablet's regular USB device port while you are out and about. They are usually Micro USB male on one end to standard USB A female on the other. 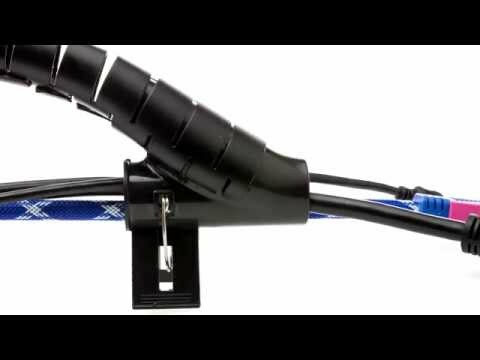 The EZ Pull system allows special audio and video trunk cables to be run through 3/4inch conduit and PVC or Plenum-rated jackets to comply with local building codes. The threaded end with screw-on pull cap, can be attached to fish tape to help pull through the conduit. Choose from a variety of connector types that easily screw on to the threaded ends of the trunk cable. Each trunk cable comes in different lengths with color-coded ends to denote the cable type. There are many color matching screw-on connector choices for the perfect in wall audio video run. The runner cables are built to be pulled through conduit, or in the case of the plenum type, to be pulled in the plenum airspaces in a business. 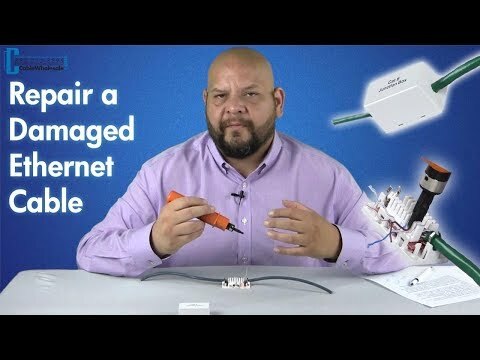 CableWholesale brings you a simple how-to video to teach you how to crimp your own Ethernet cables. While we are able to demonstrate that this is a relatively easy process, we always recommend using premade patch cables. They are inexpensive, come in a large variety of lengths, colors and configurations and are a more reliable way to go. 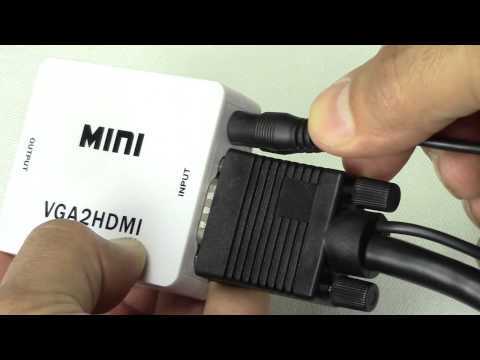 Want to add an HDMI port to your Windows PC? 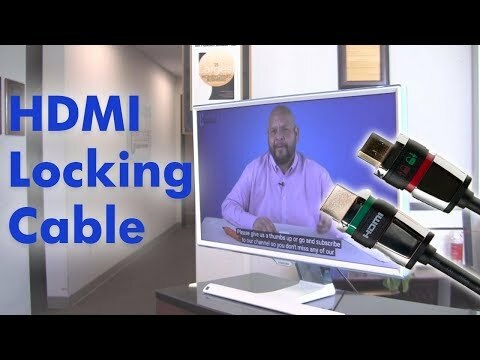 CableWholesale's USB to HDMI Adapter (with Audio) is a device that enables an HDMI output from your computer to a second display or HDTV using a USB 2.0 or 3.0 port. With its convenient plug and play design, it can connect up to 6 HDMI display devices to a single Windows based computer or laptop without installing extra video cards (One adapter per display required). 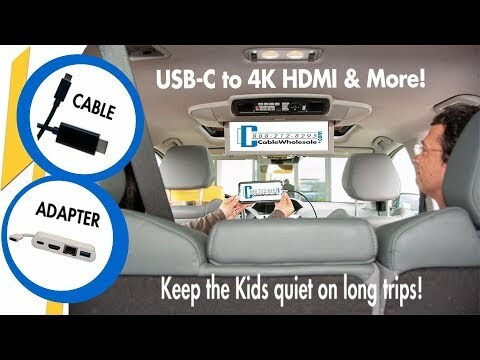 Also, don't forget to order the proper length of HDMI cable to get from the computer and adapter to the TV. 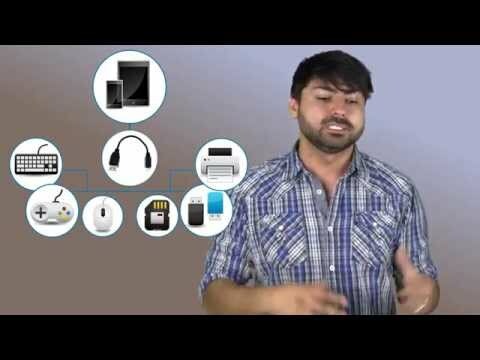 There are many ways to organize the cable clutter behind your desktop or server. In Part 1 of our multi-part managing your cable clutter series, we will talk about Spiral Cable Wraps and how they are used. Spiral Cable Wraps are crafted from Polyethylene, and easily slide over runs of cable bundles, binding them together while allowing them to retain flexibility and bend around corners, furniture and more. 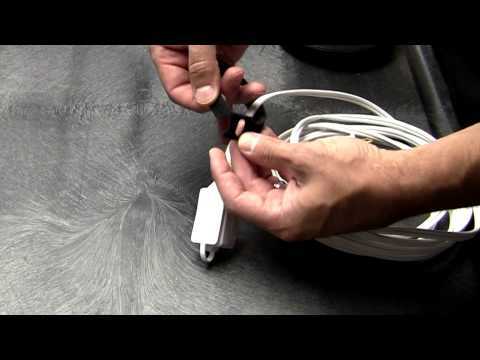 You can easily break out single or multiple cables from any part of the wrap when needed. Spiral Cable Wraps can be unwrapped and easily re-wrapped to accommodate changes in your cable run or bundle. CableWholesale carries Spiral Cable Wraps in various sizes, in white or black. Want to stream video from your PC to your HDTV? With the introduction of video streaming services like Netflix and Hulu it's easy to watch movies and TV shows right on your computer. It's also nice to be able to watch shows and movies on your own schedule. 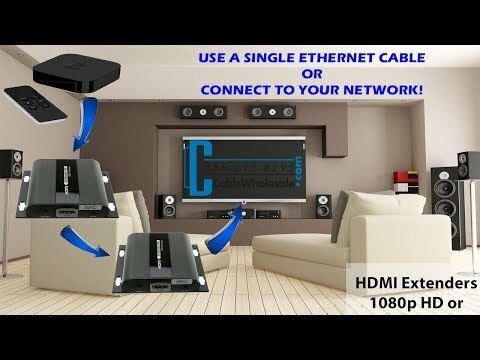 Now let's take that experience to the next level by connecting your PC to your HDTV. CableWholesale's VGA to HDMI converter / adapter allows you to convert analog VGA and the 3.5mm stereo output from most PCs and laptops to HDMI for your HDTV or HD monitor. Jacob introduces you to banana plugs and shows you how to incorporate them into your home theater and sound systems. 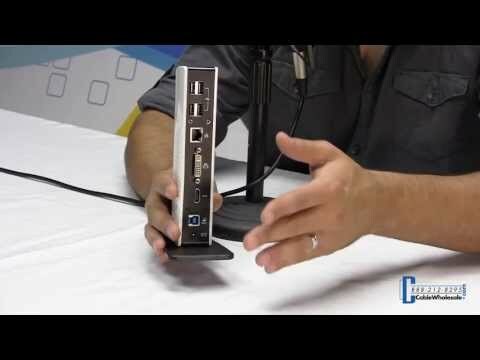 In this video we demonstrate how to punch down and install an Ethernet 110 keystone. Hook & Loop cable ties and straps are a great solution for a variety of cable bundling and wire organization applications. These durable hook and loop ties are flexible, easy to install and gentle enough to avoid any wire insulation damage. They are designed to be reusable, and are offered in continuous non-perforated rolls as well as individual loop and eye styles. From small home computer and entertainment system wires to heavy duty cabling, Hook & Loop cable straps and ties can quickly and easily be used to bundle and secure a wide array of cable assemblies in your home, office or server room. CableWholesale carries Hook & Loop cable ties and straps in various sizes and styles. 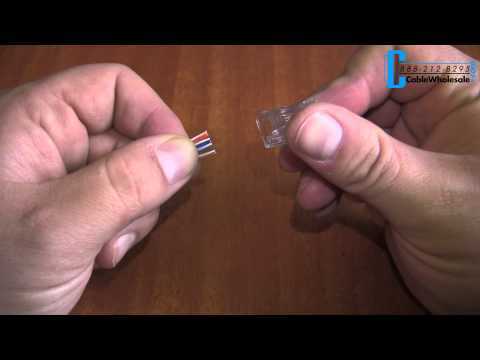 In part three of our multi-part managing your cable clutter series, we will talk about Split-Loom Cable Wraps and how they are used. Split-loom cable wraps will not only organize your various cables and wires, but will also protect them from everyday damage. These split-loom tubes are super-flexible, reusable and can be cut down to any length. Just place your wires in to the split-loom tool, then click the top of the tool shut. Attach your split loom tube to the tool, and feed your wires through. You can start from the beginning of the cables, the middle or wherever you want. The spit-loom tube makes organizing your cluttered cables simple, and will give your office or server room a streamlined look. Use them with your computer cables, home theater cables, network cable bundles and much much more. This USB 3.0 Super Speed Universal Docking Station has built-in USB 3.0 ports that allow full USB 3.0 data transmission speeds between USB 3.0 peripherals, and is backward compatible with the USB 2.0 specification. All of your USB peripherals can be connected to the dock. 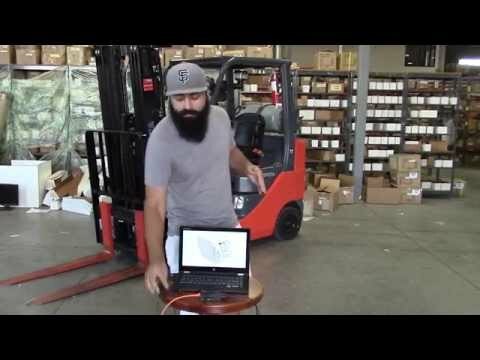 Check out our video featuing our very own Jacob Macias as he shows us around these new IR Accessories. 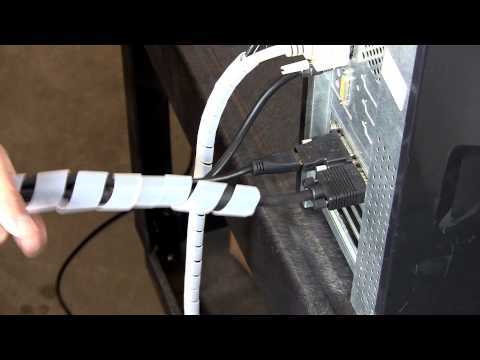 Jacob demonstrates extending an HDMI signal over Cat6 cable for a total of 203ft. This allows you to put a tv out on your patio and leave your components back in your living room. The extender kit comes with 2 powered boxes that convert to Cat6 and then back to HDMI. Included are infrared sensors so you can control your devices remotely at the tv. 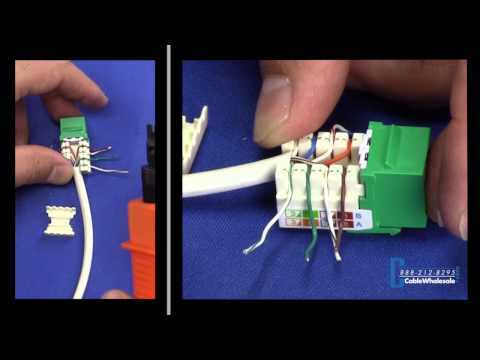 This handy Cat6 inline splice box is an excellent option to repair a damaged long network run without having to replace the whole cable. It features two inline 110 punch down blocks for making a secure trustworthy repair. 110 blocks are intended for use with solid conductor cables and not stranded conductor cables. This is not intended to repair a patch cable. 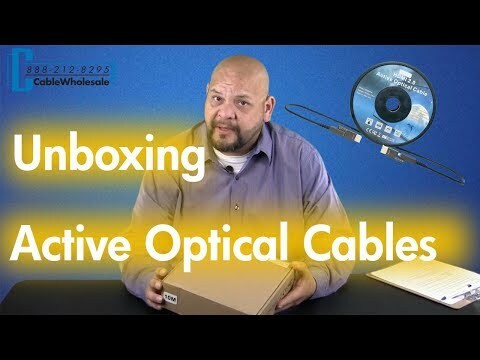 Watch as we unbox these 4K HDMI Fiber Optic AOC (Active Optical Cable) Cables here at Cablewholesale.com. The cables come in different lengths: 10 meter, 20 meter, 30 meter, and 50 meter. Useful multi adapters for Samsung Galaxy S8, S8 & S9 Plus, Macbooks, Lenovo, USB-C to 4K HDMI & More, great for travels! CableWholesale has partnered with MAG Daddy to provide you with various types of magnetic fasteners for all your cable management needs. 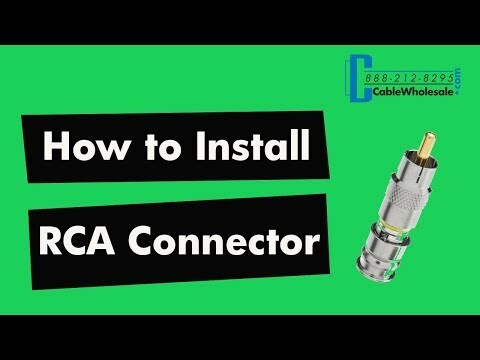 Installing an RCA compression connector can be easy with these simple steps. Here at Cablewholesale.com we carry all the necessary parts you need to complete this easy installation. 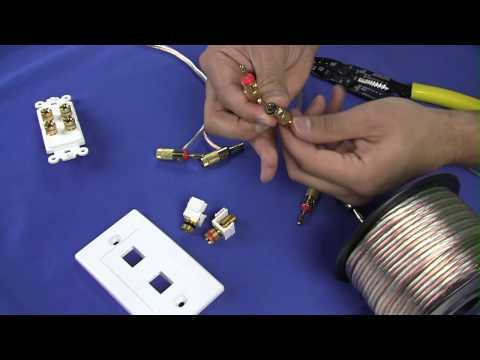 Making an F-Pin compression connector can be easy with these simple steps. 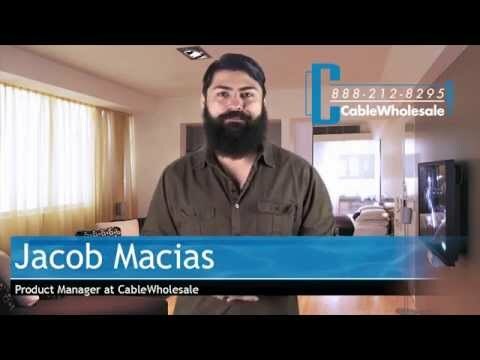 Here at Cablewholesale.com we carry all the necessary parts you need to complete this easy installation. These HDMI over Ethernet Cat6 Extender kit can extend the range of your High-Speed HDMI signal from satellite set-top boxes, apple tv's, cable boxes, DVD players, digital video recorders (DVR), gaming consoles and more up to 120 meters. You can also extend and repeat your infrared (IR) remote control signals, so you can control your equipment from the destination room without needing to use any other equipment. 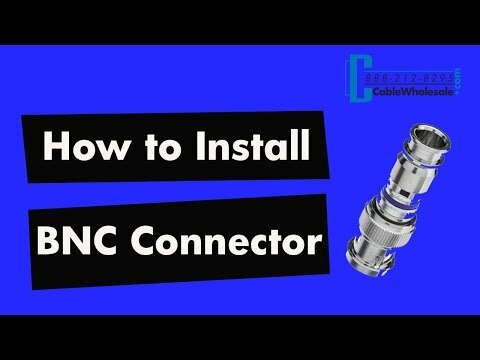 Installing a BNC compression connector can be easy with these simple steps. 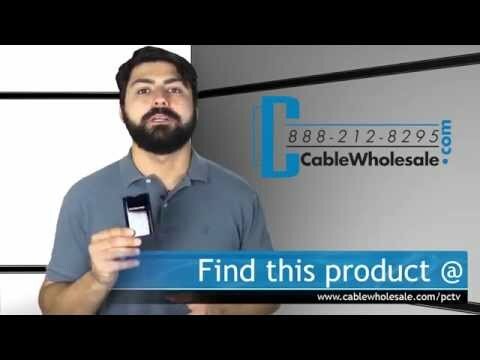 Here at Cablewholesale.com we carry all the necessary parts you need to complete this easy installation.